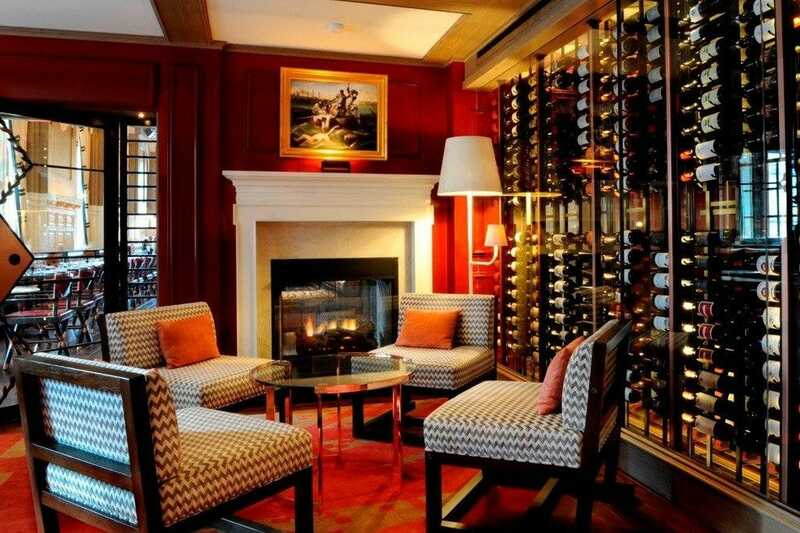 Oak Long Bar and Kitchen replaced the legendary, upscale steakhouse/bar combo that resided in the Copley Plaza Hotel. 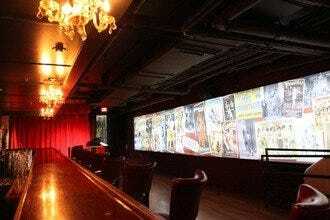 This updated, modern space removes the formality and separation of the steakhouse and popular ballroom dancing spot; replacing it with a restaurant and bar within the same space. Maintaining touches of the past, Oak Long Bar & Kitchen has added a modern twist on the decor. 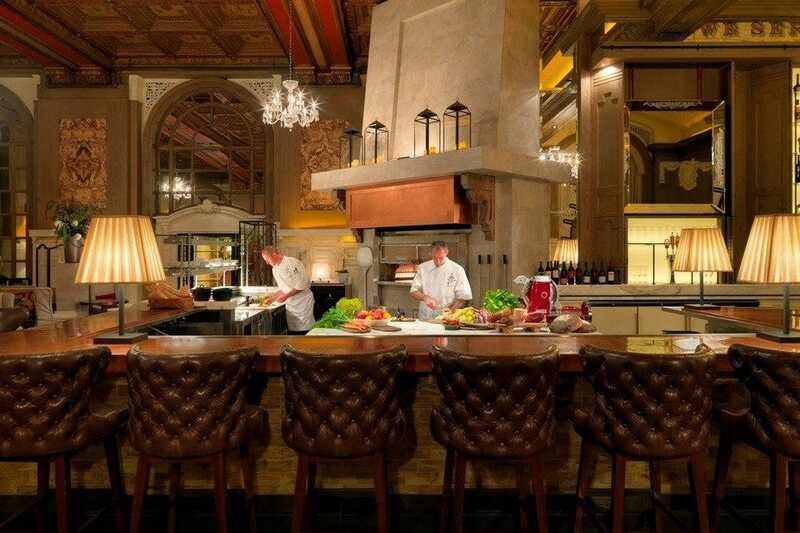 An open kitchen sits behind the bar enticing bar side drinkers to order up from the menu that provides diners with American cuisine options ranging from simple snack and sandwiches to full meals. 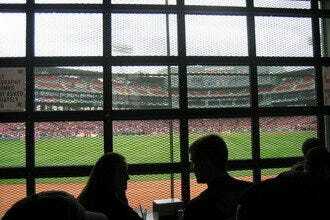 The bar scene is also lively and filled with a more mature crowd than you'll find at Boston clubs. Social and energetic, you'll find your fair share of locals looking to meet someone new. 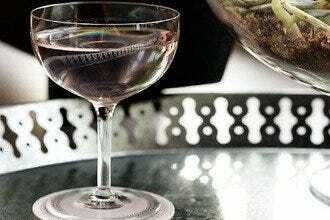 Best Nightlife, Hotel Bars, Lounges: "Indulge in a signature cocktail; their short list is well executed." Recommended as Best Nightlife Because: Upscale and friendly, Oak Long Bar & Kitchen is an alternative to the chaos of the clubs. 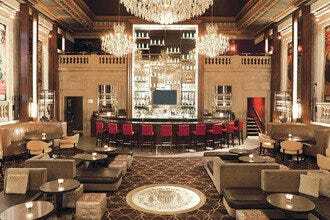 Best for Hotel Bars Because: Oak Long Bar & Kitchen is an upscale, elegant hotel bar that draws a more mature crowd than other nightlife spots in Boston. 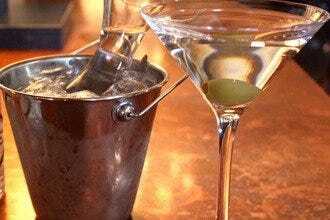 Best for Lounges Because: Oak Long Bar & Kitchen is a sophisticated spot that draws an older crowd for drinks well into the wee hours.